Select a park on the map of Victoria above to find a Junior Rangers activity near you this school holidays. Use the search filters to narrow your results. Meet outside the entry to Werribee Mansion. Enter via Gate 2, K Road, Werribee. 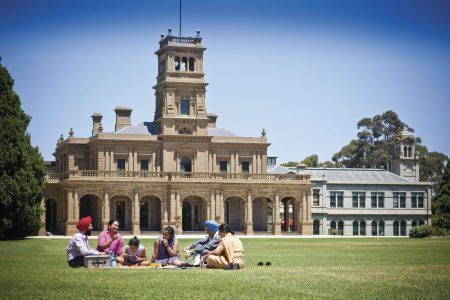 Explore the amazing gardens around Werribee Mansion and pot up a succulent for your own garden!